Version 1 is the Platinum Partner of choice for customers across the UK and Ireland. 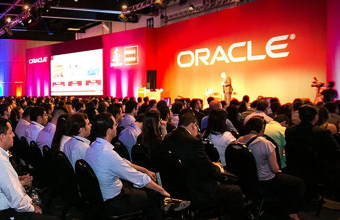 We are recognised by our customers and Oracle for our leadership and ability to drive customer success through Oracle solutions and technology. 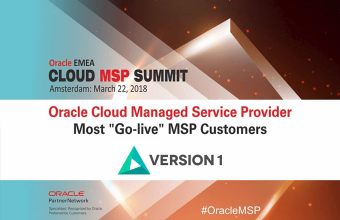 We have a track record and depth of experience in Oracle which extends back to Version 1’s inception in 1996. 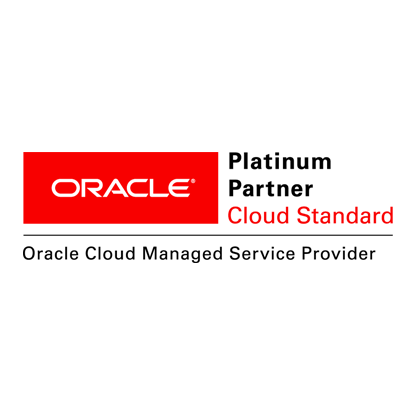 As a Platinum Oracle Partner UK & Ireland, we offer full stack capability, leadership in Oracle Cloud, a commitment to best-practice and certification of our consultants and a policy of investment in new solutions and services to help our customer maximize their Oracle investments. 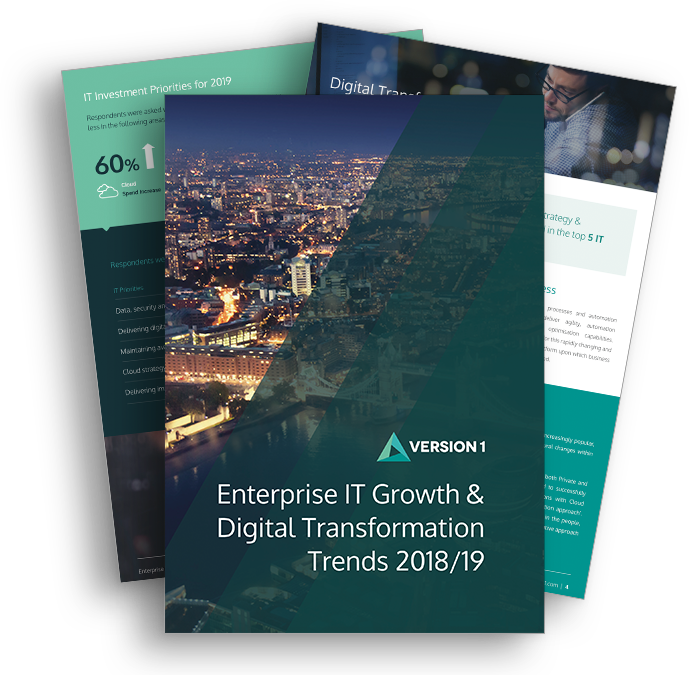 Maximise your ERP investment and modernise for the Digital World with Version 1, the go-to partner for Oracle E-Business Suite, PeopleSoft, JD Edwards and Oracle ERP Cloud. 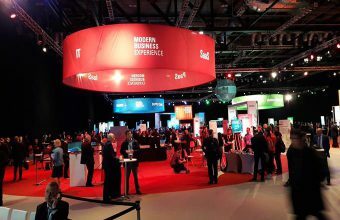 Success for Version 1 at the prestigious Oracle UK & Ireland Partner Awards.